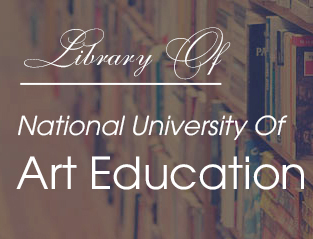 Each year thousands of people take up lifelong learning opportunities through NUEA. Our university enrols more than 100 students annually on over short and part-time courses. Students can study in NUAE, or in the region for general interest and/or for a qualification. Courses on offer include evening and weekend classes, residential and summer schools, undergraduate and graduate level qualifications, professional development programmes. There are a wide range of subjects to choose from and courses last from one day to several weeks. Part-time courses are also held in a large number of other centres. All degree courses at NUAE are open to mature students (those over 21), and all colleges consider applications from mature students.